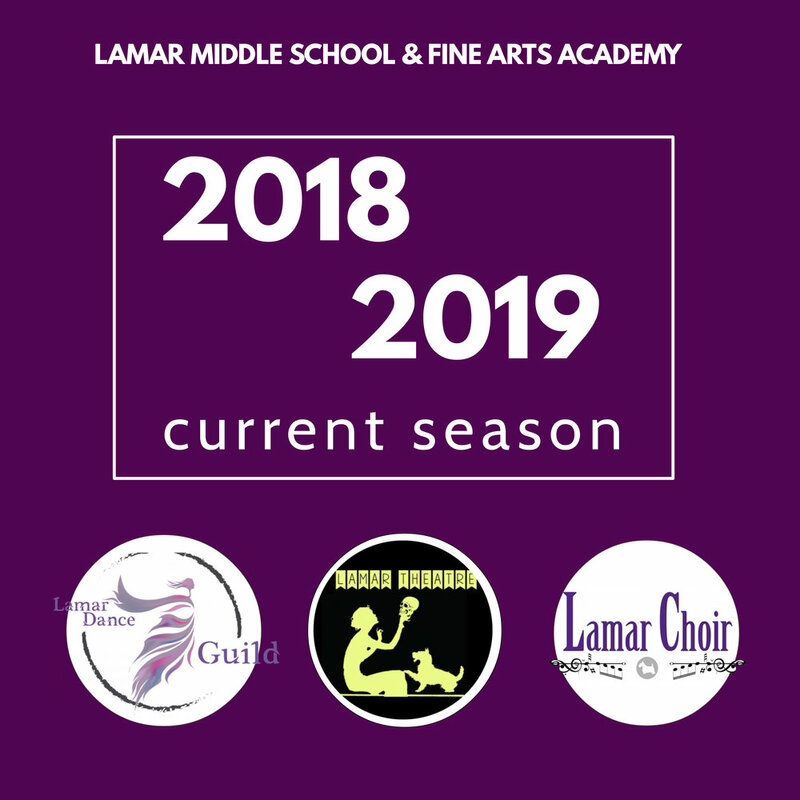 Lamar Middle School and Fine Arts Academy presents a variety of choir, dance and theatre performances for the entire family. This year's Lamar Middle School Musical is Aladdin! Enjoy pictures from previous Lamar Musicals and events. 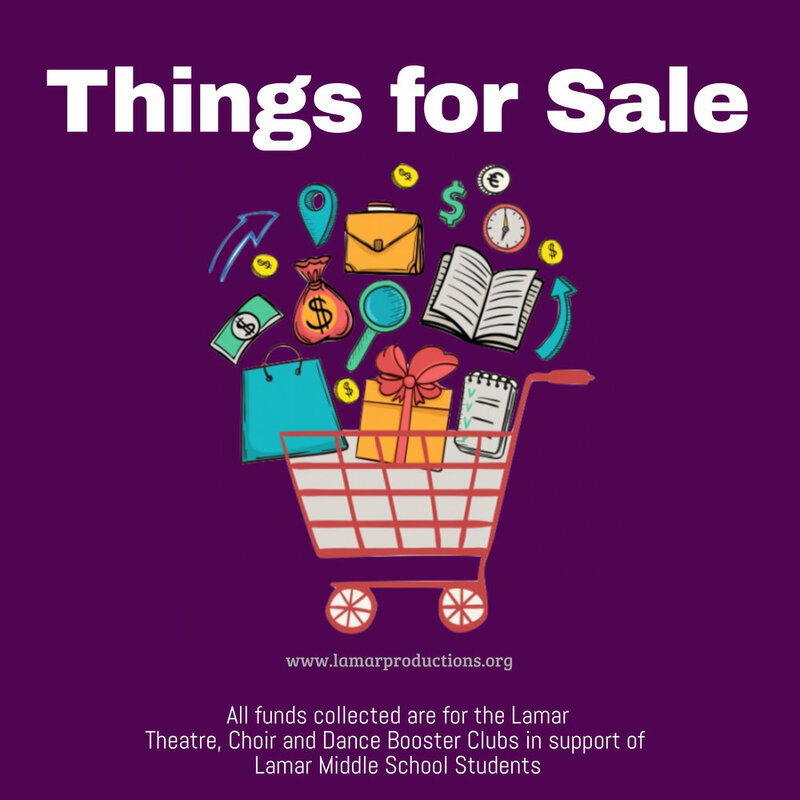 Support Lamar Middle School Choir, Dance and Theatre departments and their students by purchasing memorabilia from this season's shows.